It lets visitors get a taxi journey fare price by selecting a pick up and destination from a simple drop down list. Places and prices are entered via a grid table in the WordPress admin. The plugin can be displayed anywhere on your site using the shortcode ‘[cabGrid]’. 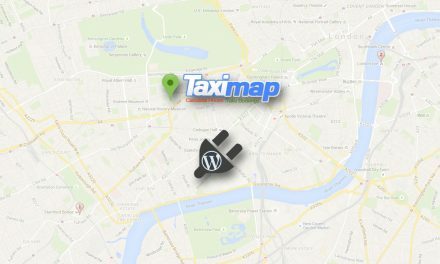 This plugin is available for download from the WordPress Plugin Directory (or search for it from the PLUGINS section of your WordPress admin). You can also download it directly here.